Nut butter making isn’t as intimidating as it may seem, it does not require much ingredients forgiving to make and also a healthier alternative to the commercial offerings, only problem is it can be highly addictive. We’ve going to a mental nut butter making phase at the moment, so far we’ve made almond butter, pecan and walnut butter, and now its onto Brazil and walnut combo. 2 teaspoon honey or to desired taste. *nuts can be swapped over with whatever nut or seed that tickles your fancy.We’re still experimenting with preference it can be rather fun as it gives a variation to the spreads on a regular basis. 1. Roast nuts in the oven until fragrant and let it sit cool completely before using. This can be done ahead of time or you can opt to buy ready roasted nuts instead, just make sure it hasn’t been enhanced in flavour. 2. In the food processor/blender grind the nuts continuously for about 1 minute then pulsate and scrape down the nuts to ease with an even grind, add in honey, olive oil, salt to the mixture when it starts forming into a paste. 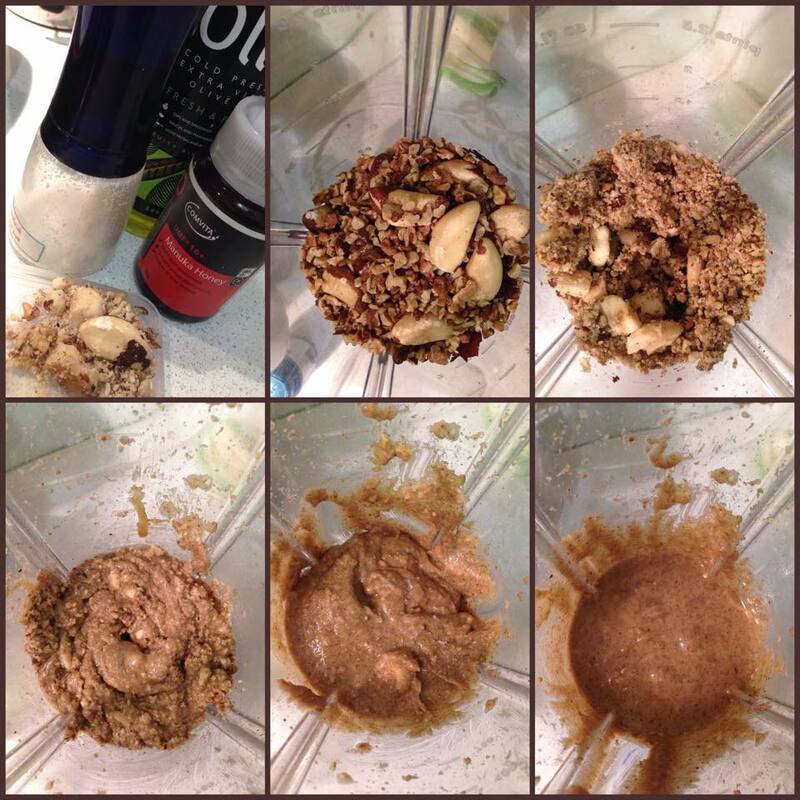 Continue the blending process until a desired consistency is reached. 3. 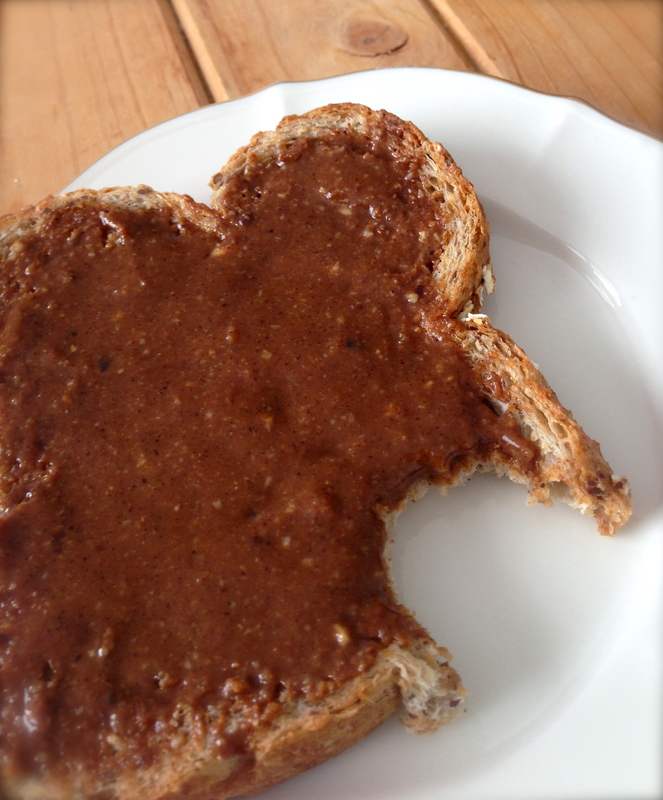 Pour the nut butter in a glass container, mason jar would be ideal. 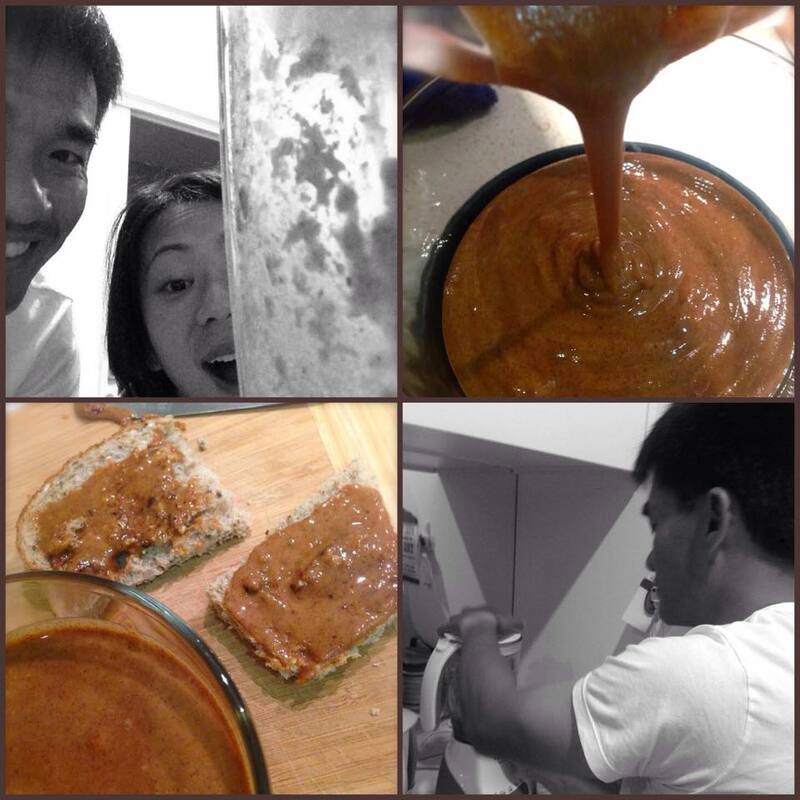 Nut butter is ready to use immediately, store in fridge for up to two weeks, if you can resist that long. Hi Julie, thanks for scrolling through the blog it puts a massive smile onto my face. I’m currently using a Philips Blender the HR2044 600W to be exact. What blender are you using and is the major issue with it? Next PostHow to stop screwing yourself over.